Airbus is preparing to cease production on the A380, a “superjumbo” jet that will see its final delivery in 2021. 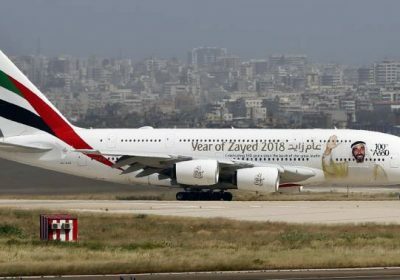 The aviation company announced Thursday that Airbus will deliver 14 more superjumbo jets to Emirates over the next two years. After that, any future business for the world’s biggest passenger plan will be grounded, the company said. The decision comes as Emirates has decided to continue growing with Airbus’ “flexible widebody aircraft”: the A-330-900 and A350-900. The company will order 40 of the former, and 30 of the latter in the coming years. “As a result of this decision we have no substantial A380 backlog and hence no basis to sustain production, despite all our sales efforts with other airlines in recent years,” Airbus said in a news release. “Passengers all over the world love to fly on this great aircraft. 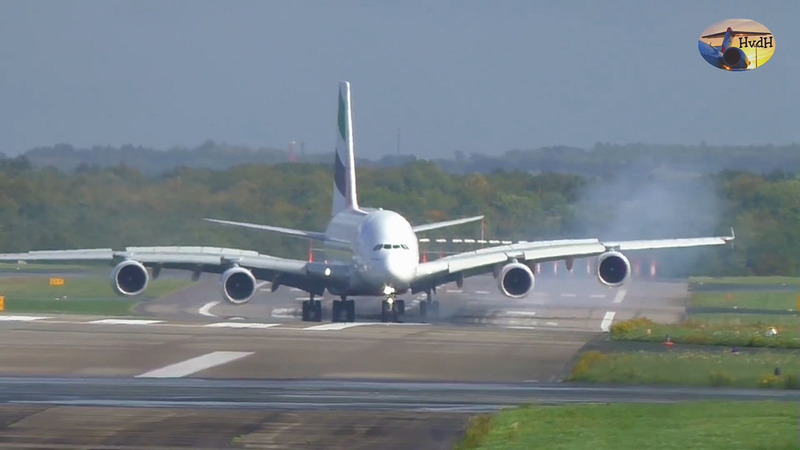 Hence today’s announcement is painful for us and the A380 communities worldwide. “Hotel in the sky” is one of the monikers that the A380 took on after going into production over a decade ago. Airbus touted the aircraft as “attainable luxury,” with wide seats and “unparalleled freedom” in which for its passengers to move. “With enough room to install stylish first-class suites, eye-catching bar or business areas, beautifully inviting cabin lighting and the quietest cabin in the sky, you will enjoy every aspect of the flight,” Airbus’ website said. But the A380 never exactly took flight, financially speaking. There were complaints that the A380 was too big, costing it profit when seats couldn’t be sold. The A380 also emerged around the same time that Boeing was developing the 787 Dreamliner, a plane that has seen strong orders, according to The Associated Press.